The Irish Green Building Council as an established member of the World Green Building Council is delighted to launch a new report setting out a vision for how mortgage lenders and borrowers can come together to help tackle climate change by improving millions of properties in Ireland and Europe. 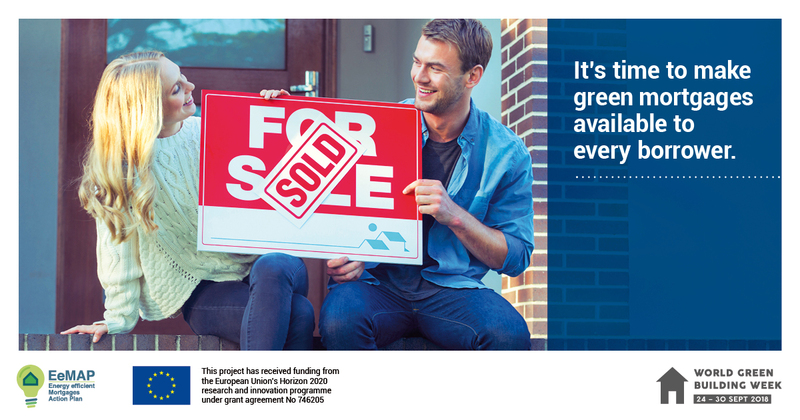 The report calls on lenders, industry and government to grow a new mass market for energy efficient mortgages and make them available to every borrower on the continent. The proposed standards are now being tested as part of an EU-backed pilot scheme involving banks and financial institutions representing a combined lending power of over €3 trillion, equal to around 20% of the EU’s GDP. 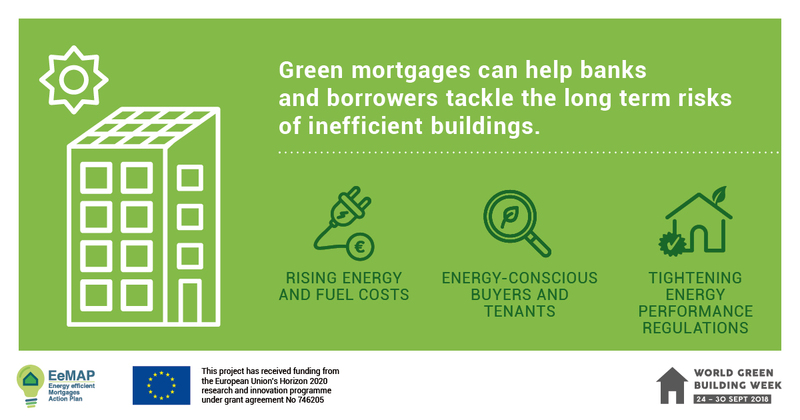 The report proposes a new set of standards for property energy performance thresholds that create real reductions in financial and climate risks for mortgage lenders – qualifying borrowers for incentives such as lower mortgage interest rates. The standards have been designed by a coalition of ten national Green Building Councils (including Irish Green Building Council) and are being released as part of World Green Building Week. The report comes at a time when major European banks are increasingly seeking to ensure that their lending and investments, worth hundreds of billions of euros, are compatible with global climate change commitments made under the Paris Agreement. 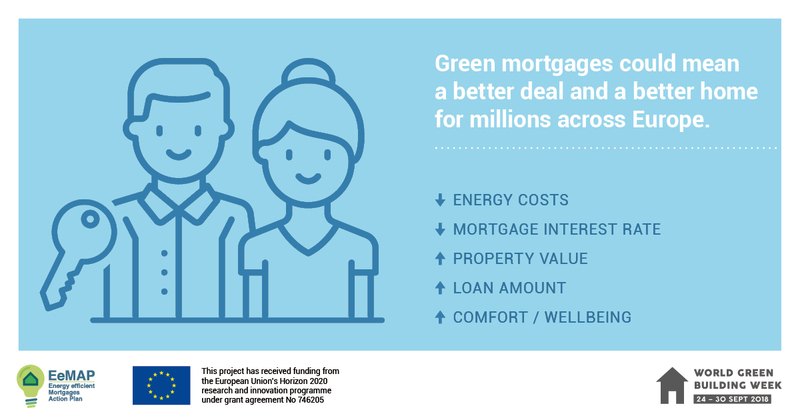 WorldGBC-Europe is working in close partnership with the European Mortgage Federation-European Covered Bond Council and leaders in sustainable finance and energy efficiency to ensure the proposed standards can be widely applied.